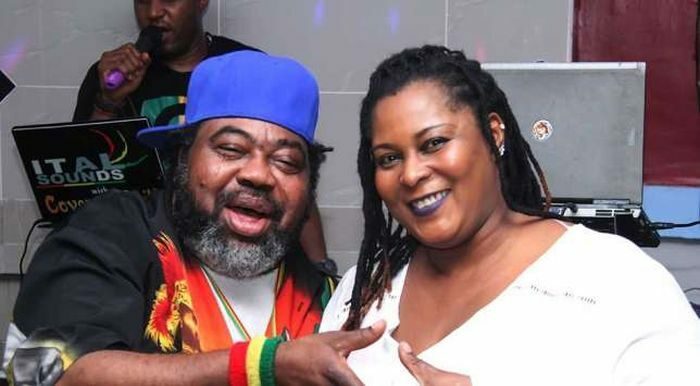 Efemena Okedi, wife of the late legend, Ras Kimono is dead. Her death comes three months after Raskimono died. The project manager of Premiere Music, Michael Odiong confirmed the death to reporters and said the incident happened on the 23rd of September. May she rest in perfect peace. Amen.